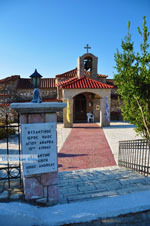 AGIOS ANDREAS. 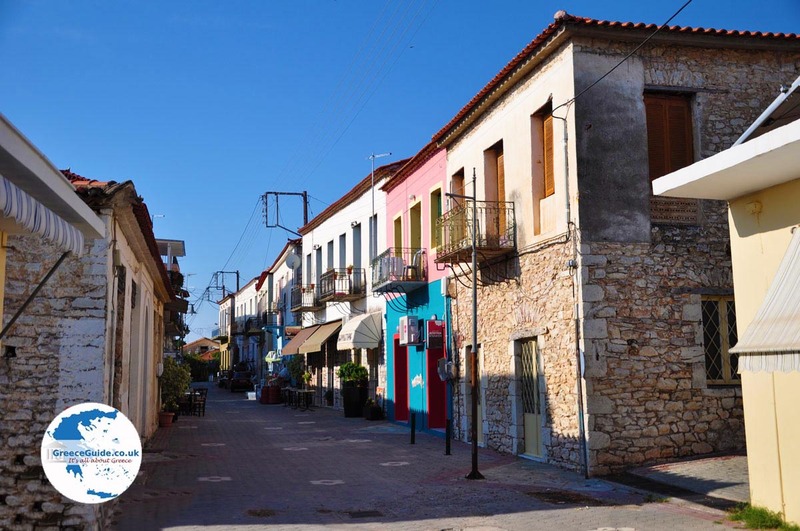 Agios Andreas which is located in Messinia, Peloponnese, Greece, is a picturesque fishing village. 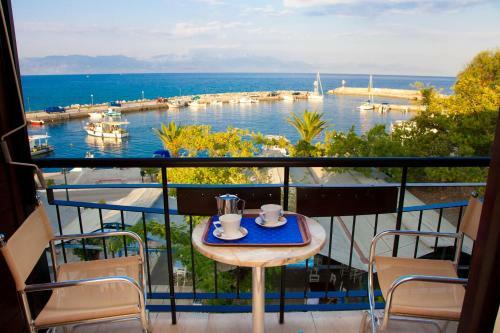 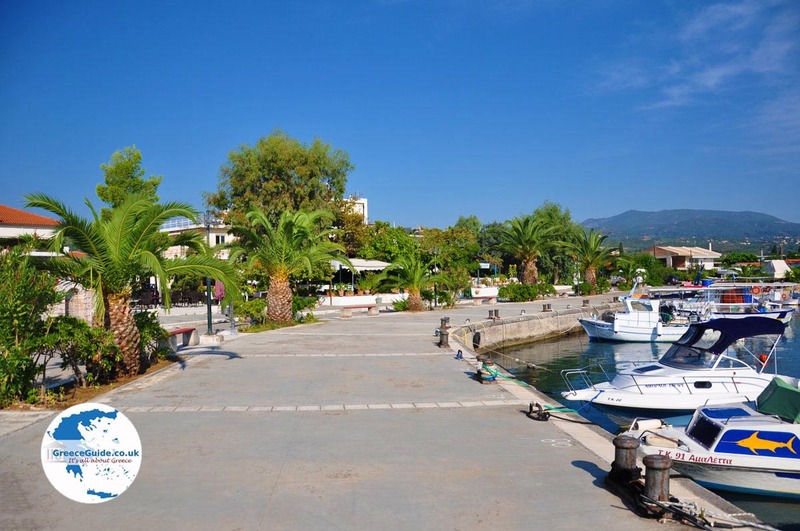 Walk towards the sea and arrive at the boulevard and the cosy harbour. 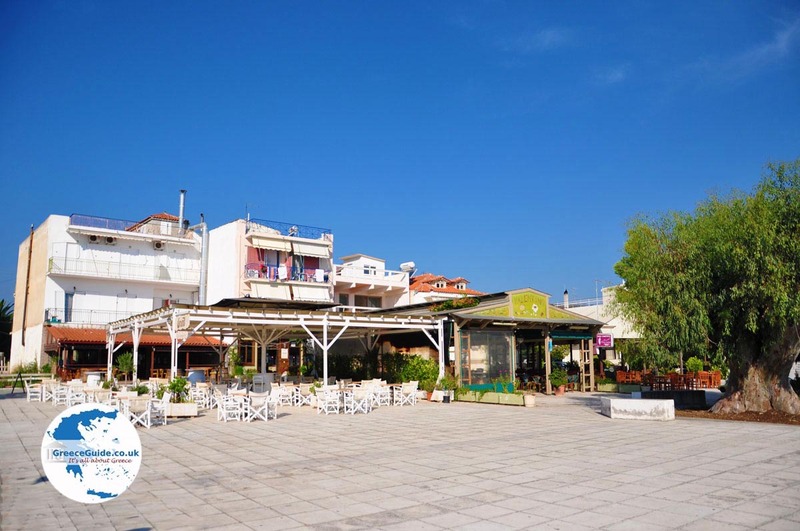 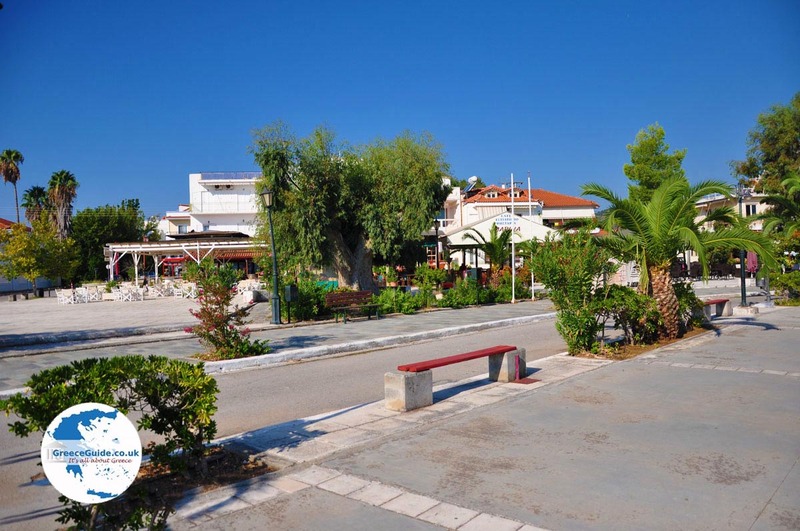 Here you'll find mostly locals; the fishermen who are early in the morning picking their nets and in the evening they can be found in local tavernas. 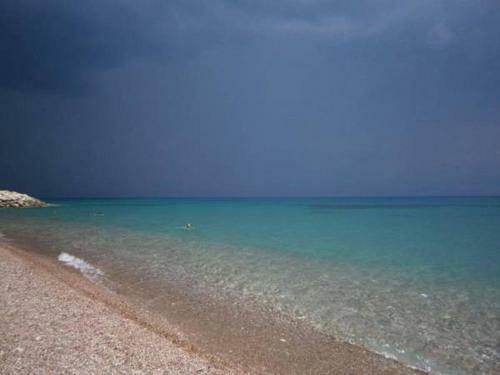 Here you will find few foreign tourists. 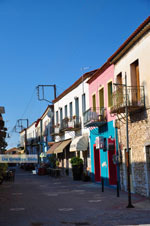 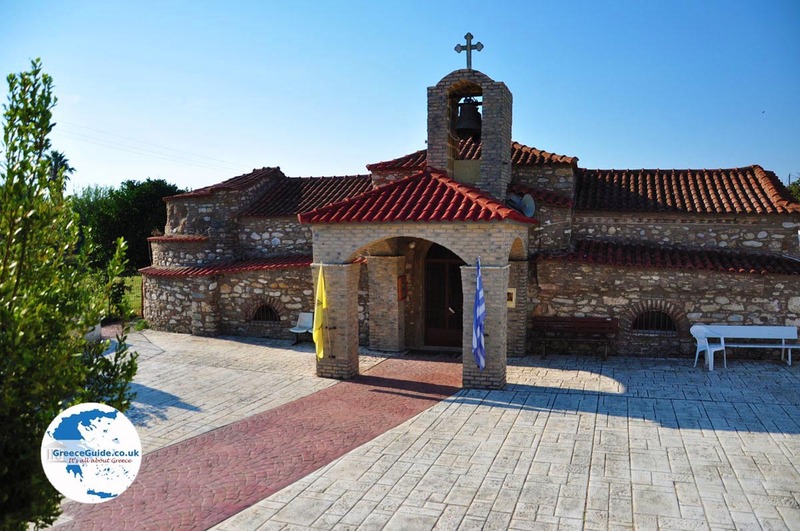 The village takes its name from the Byzantine church of the 12th century, located on the road to the village of Logga. 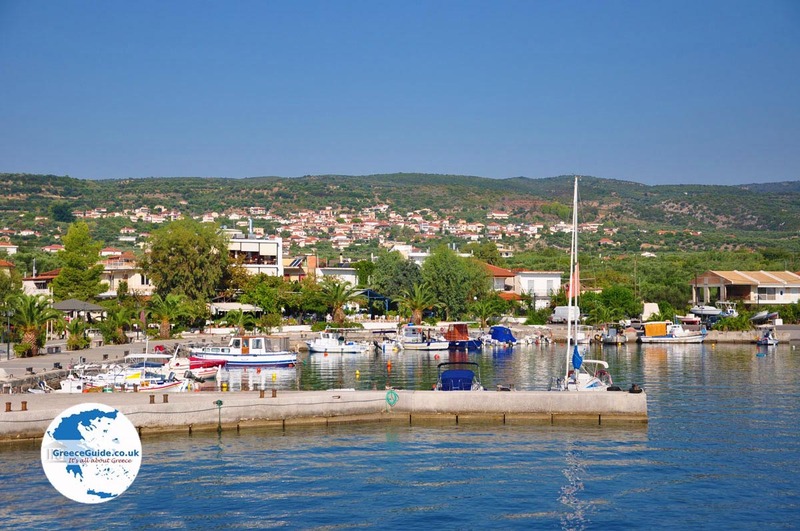 Do you like boat trips, then you can book at AreionSail, www.areionsail.com. 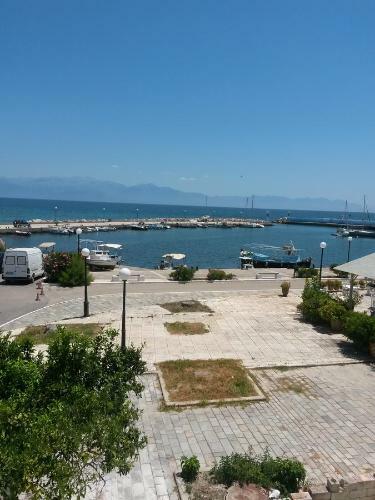 From the sea you can admire the beautiful green coast. 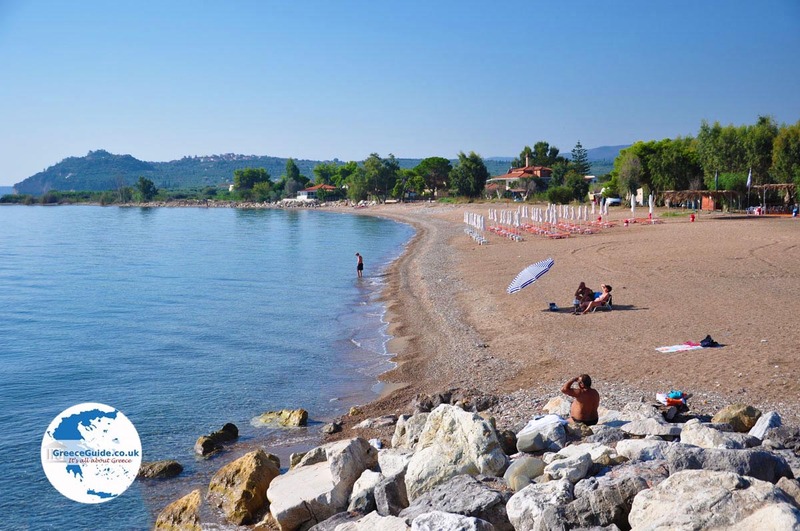 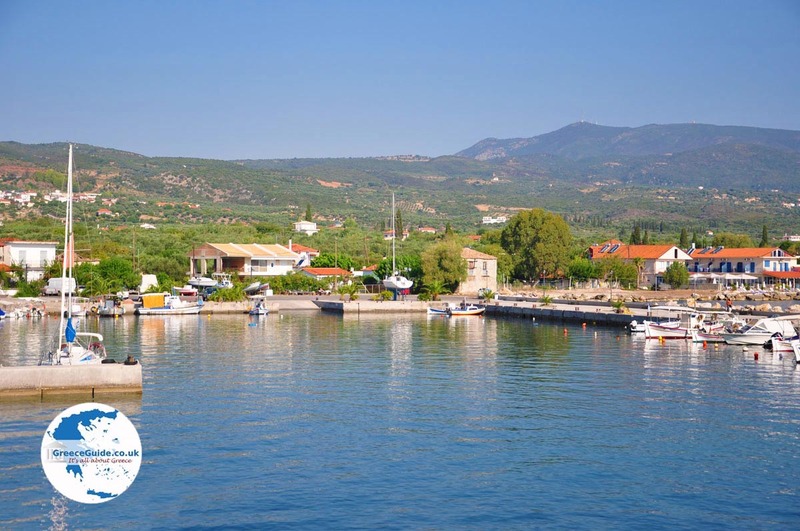 Also a tour to the castle of Koroni, to deserted coves, caves and snorkelling on the island Venetiko is an unforgettable experience. 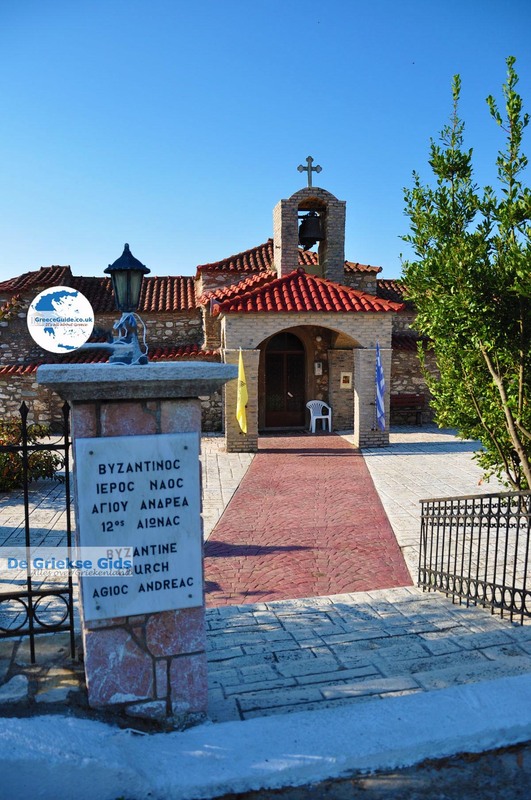 Especially in the months of July and August it is very busy here with mostly Greek tourism and the associated local celebrations. 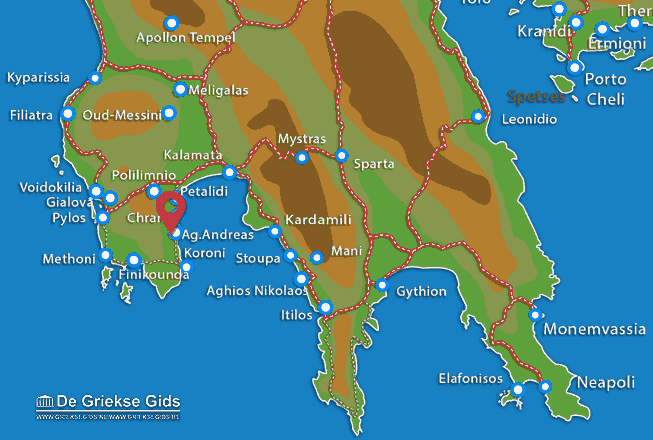 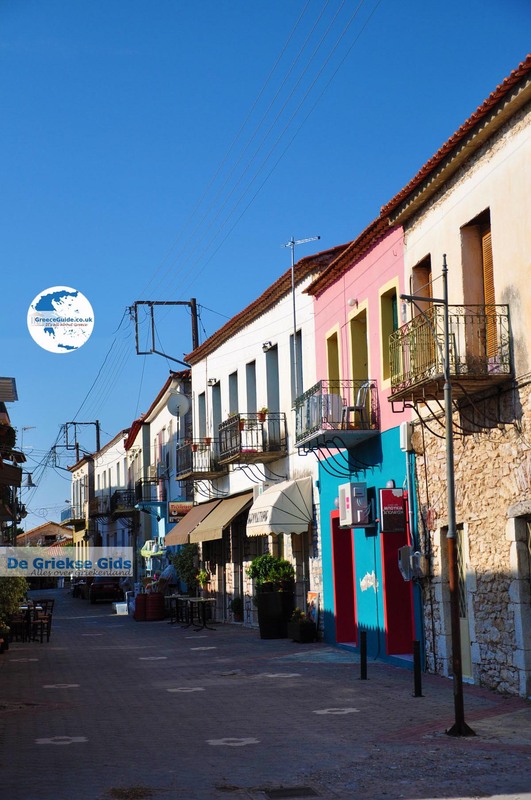 Messenia: Where on the map is Agios Andreas located?